! . ENTRANCE OF 3. € 000 AND € 190 MONTHLY APPROXIMATELY.. . PUT PRICE WE LISTEN TO OFFERS. Ponteareas housing from a bank.. . 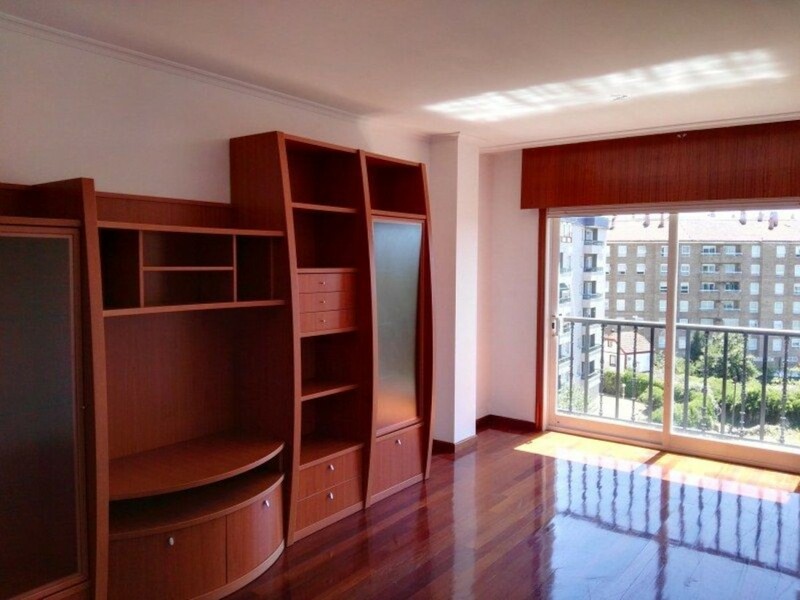 Apartment with two bedrooms, fitted wardrobes, two bathrooms, living room, kitchen, patio, elevator and garage. It is a 1st floor construction of the year 1996. Visit it do not lose the opportunity to buy with the best conditions and financing 100% of the property.. . Consult us without obligation. ref. 9001-1-3668. 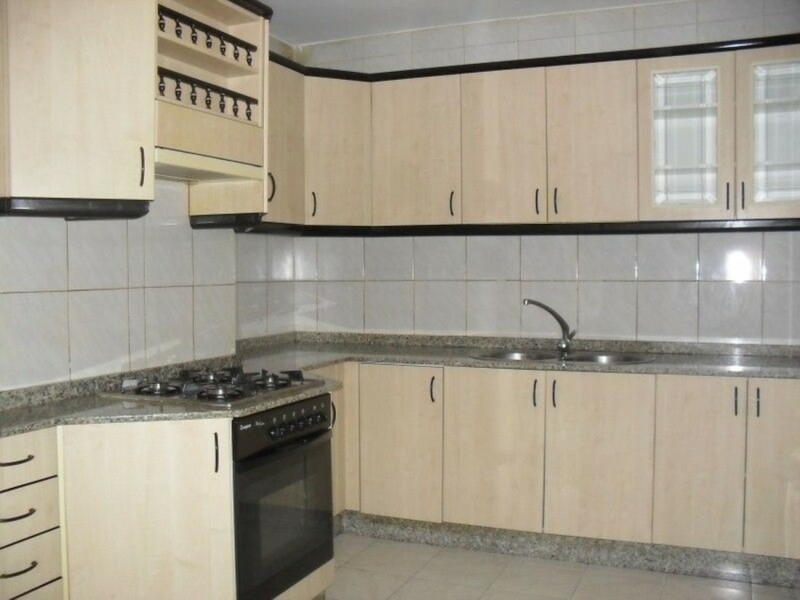 ENTRANCE € 3000 AND € 130 MONTHLY.. . PUT PRICEWE LISTEN TO OFFERS. ! 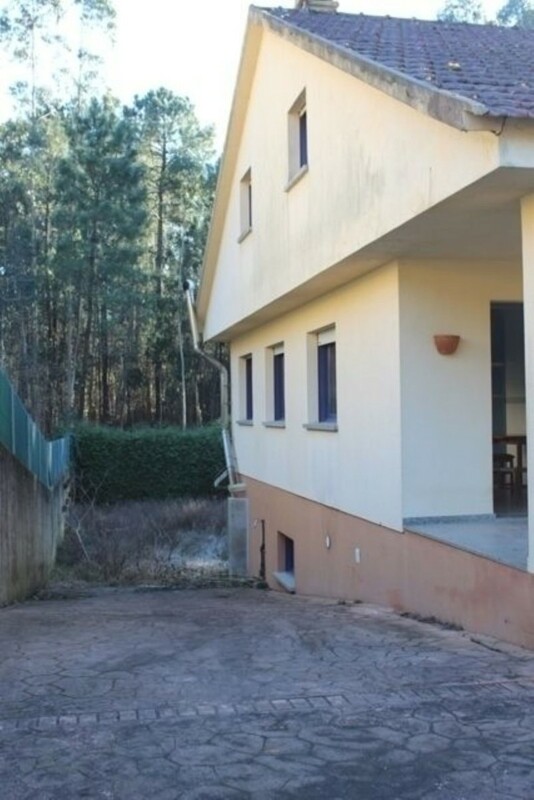 housing from a bank with 2 bedrooms, 1 bathroom, 2 wardrobes, living room description: with kitchenette without furniture, height with respect to the street: 3, with sloping ceilings, balcony, exterior, storage room, garage construction year 2001 has no elevator. Visit it do not lose the opportunity to buy with the best conditions and financing 100% of the property.. . Consult us without obligation. REF 9001-1-7533.
. PUT PRICE WE LISTEN TO OFFERS. ENTRANCE OF € 3000 AND € 275. 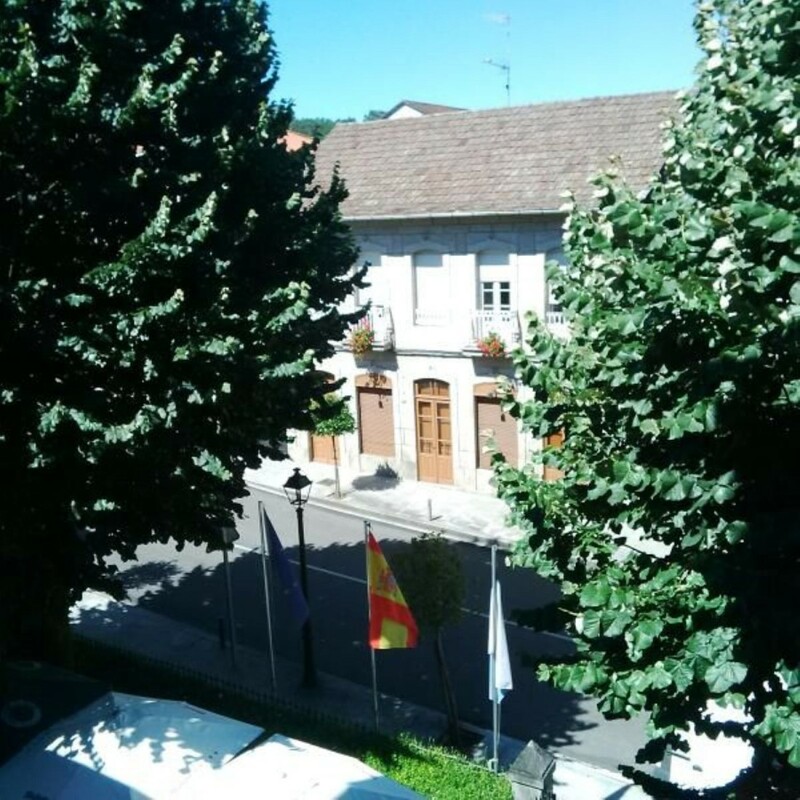 € MONTHLY APPROXIMATELY.. . Mondarizhousing from a bank, apartment, all exterior: 2 bedrooms, 2 bathrooms, 1 living room and kitchen elevator and garage located a few meters from the town hall and its famous Spa. 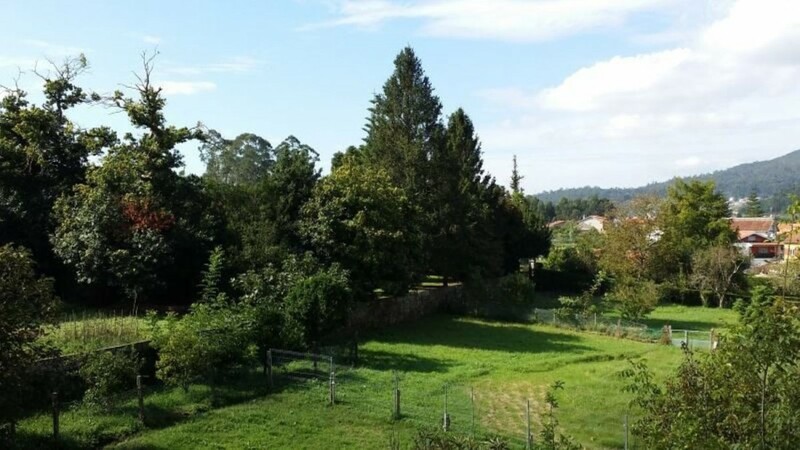 Unbeatable housing in a luxury location, year of construction 1995, of 99 m2. Built and useful 81m2. Visit it do not lose the opportunity to buy with the best conditions and financing 100% of the property.. . Consult us without obligation. REF. 9001-1-12797.
. PUT PRICE WE LISTEN TO OFFERS. 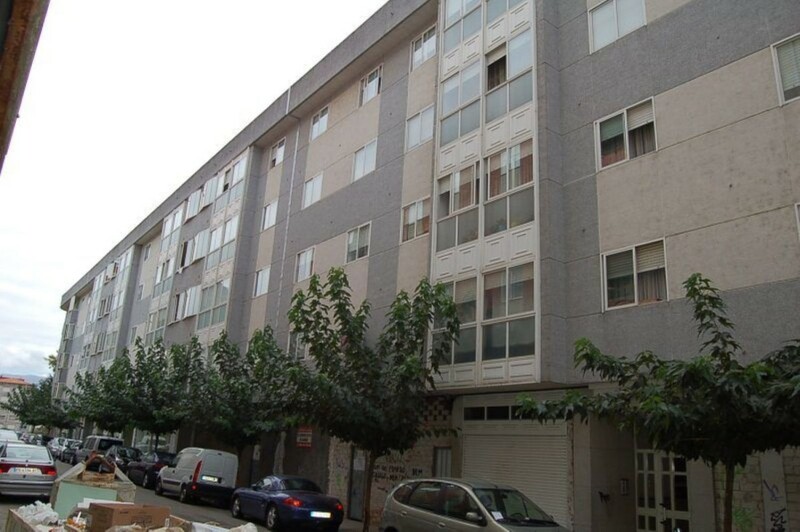 ENTRANCE OF € 3000 AND € 290 MONTHLY APPROXIMATELY.. . Ponteareas housing from a bank. 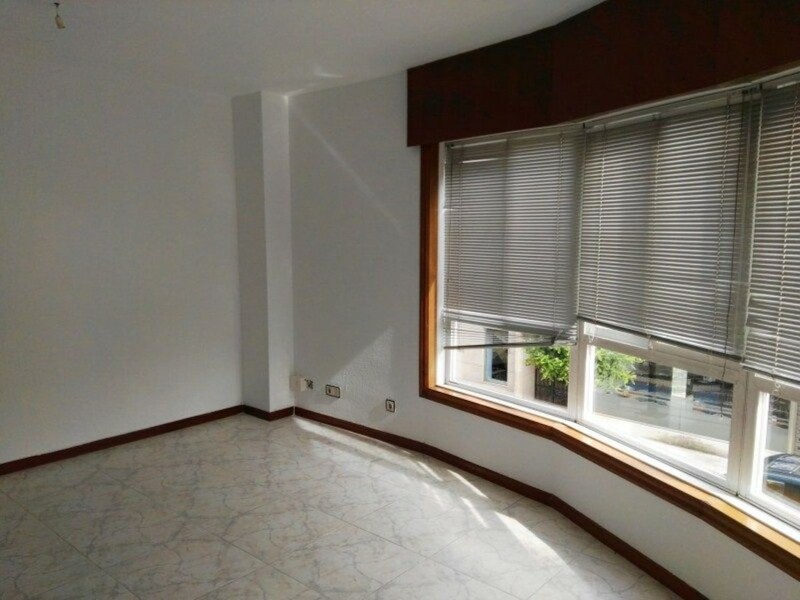 It is a 2 º exterior and bright height of 3 rooms, living room, kitchen, two bathrooms and in good condition year of construction of the year 1997, elevator, garage and storage room. Visit it do not lose the opportunity to buy with the best conditions and financing 100% of the property.. . Consult us without obligation. ! . PUT PRICE WE LISTEN TO OFFERS. 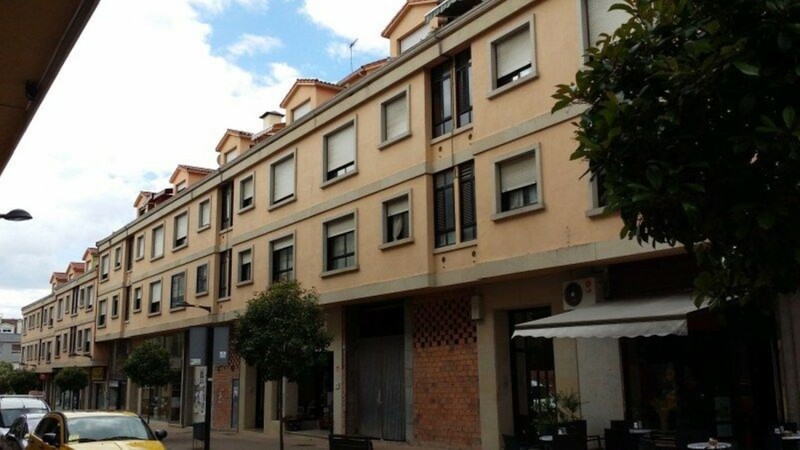 ENTRY OF € 5000 AND € 350 MONTHLY APPROXIMATELY.. . Ponteareas housing from a bank. 3 bedrooms, 2 bathrooms, 2 built-in wardrobes, 1 large living room with balcony, exterior carpentry: aluminum, type of living room floor: floating parquet, floor type of floor: floating parquet, type of kitchen floor: ceramic, type of bathroom floor main: ceramic, height with respect to the street: 5, exterior year of construction 2001. Visit it do not lose the opportunity to buy with the best conditions and financing 100% of the property.. . Consult us without obligation.